DJ’s play very vital role in the music industry. We believe they form the core in connecting music to its consumers. 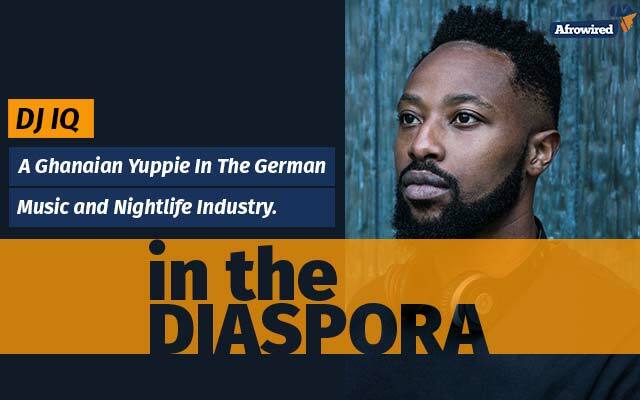 One of such is Africa’s very own DJ IQ who is making it happen in Germany. Isaac Kwabena Mintah, known as, DJ IQ is a Ghanaian-German born living in Munich, Germany. He was born on 26th of March,1986 in Ghana but later joined his Dad in Germany. He had his formal education in Germany and hold degrees in Business Management and Insurance, leading him to currently work with a mobile phone company during his weekly hours. Dj IQ has had the “life of the party” blood running through him from start. He became a cool freak and saw himself at almost every party in the capital. “Only if I don’t hear of it, which I obviously will”. (He dissolved into laughter) “My Pops and Mum used to complain a lot, but I just loved to be high-spirited and have fun” – DJ IQ. best friend to organize a party in their hometown in 2013 which luckily for them,was a shut down. They decided to organize more parties and events as it grew bigger and bigger with time, making them the talk of the town. In 2014, at the same parties and events they organized, Dj IQ started Disc Jockeying (DJing) as it has always been a childhood dream of his. He admired how one person could create a connection between different race of people and music. He has always been a fun of good music, no genre considered. The club DJ became a household name with no time and played almost all popular events in the capital and beyond. 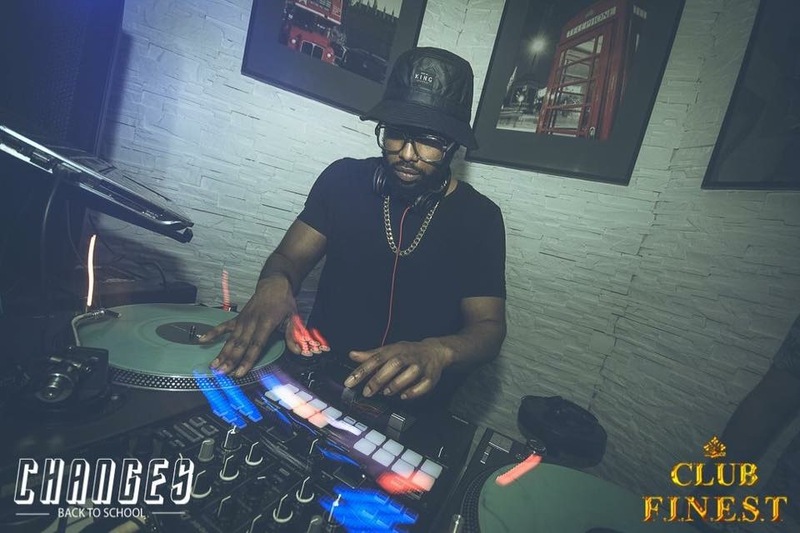 His craft to fuse electronic music, house music, trance, rave, hip-hop, rnb, afrobeats, just to mention a few,makes him unique among the lots. He is currently the CEO and in-house DJ at Club Finest, located in Burghausen (Bavaria) one of the biggest clubs in the country which occupies a maximum number of 1300-1400 each night. He mostly plays on weekends and sometimes teams up with other DJ’s. His biggest memorable moment was having Lloyd Banks(G-Unit) at their event. He looks up to Dj Khaled with his main focus to unite and bring people together through music. He looks forward to working with African artistes around the globe. His motivation is good music and good DJs who know what they are about.